The annual blanket drive was started about 20 years ago by Win Freeman. After her emigration to the UK, the task was taken over by the parish office. 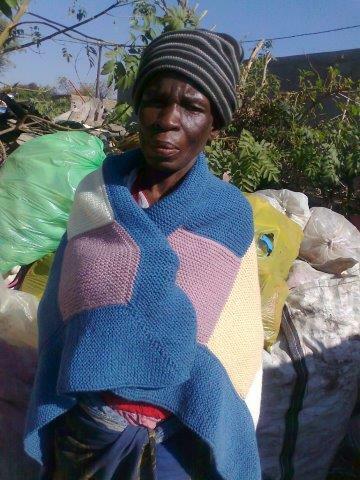 We usually have a 2nd collection and an appeal for blankets shortly after Easter. 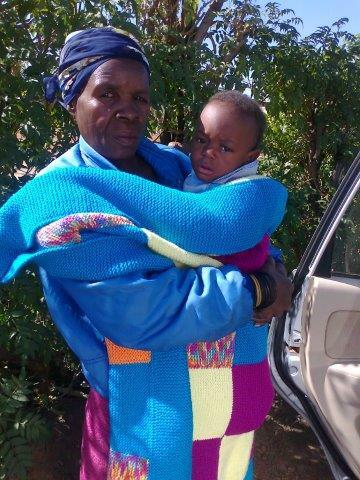 This year we received 56 blankets and collected R42200 which was used to purchase a further 709 blankets. They were distributed to needy people in the Winterveldt by the Mercy Sisters; the Rosebank Shelter; Bona Lesedi and Diepsloot by St Vincent De Paul Society; Orange Farm and Randfontein by Knights of Da Gama; Phiri by Bernadette Winderley and various mission stations by the Ursuline Sisters.